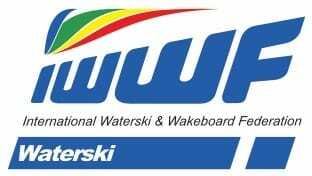 The IWWF Waterski Council (TC) has 10 members, 3 from each confederation plus one athlete representative. The Chairman is elected by the council every 2 years. The Confederation members are elected by their respective Confederations by their congress or Federation. Each Confederation has slightly different procedures. Ms. Jacinta CarollMember/Athletes Commission Rep.
Mr. Ryan DoddMember/Athletes Commission Rep.